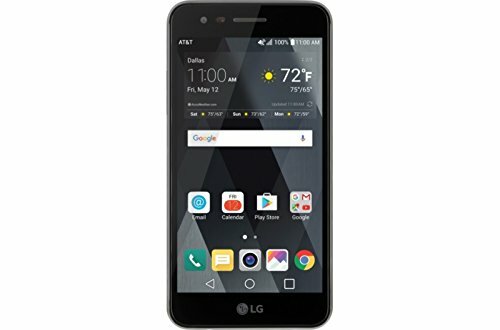 Stay connected with this LG Phoenix 3 for AT&T Prepaid. The 5-inch screen provides room for scrolling and a sizable viewing area for watching videos, and the 16GB storage capacity lets you download plenty of apps. This LG Phoenix 3 has both front and rear cameras for enhanced usability and Auto Shot face detection for automatic selfies. View More In Carrier Cell Phones. If you have any questions about this product by AT&T GoPhone, contact us by completing and submitting the form below. If you are looking for a specif part number, please include it with your message.